This short workshop will focus on capturing the night sky and the elusive & spectacular Milky Way. 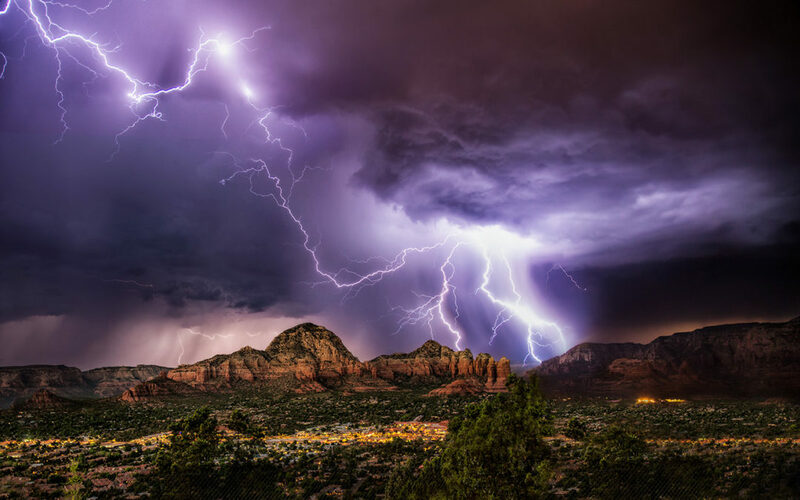 One of the best parts of being in Sedona is the extreme dark sky & gorgeous red rocks are a perfect mix to get breathtaking images of the Milky Way Galaxy and the night sky. In the class you will learn everything you need to know about; scouting locations, knowing when and where the Milky Way will be, all of your camera settings & what is the best gear to use. This class will also go over all of the best apps for your computer and your cell phone for understanding the Milky Way and night sky. It will also go over some good and useful post processing techniques to make your images look their best possible. There is a lot to know about shooting the night sky & the Milky Way and this class will go over everything you need to know. The workshop will be in two parts on two consecutive nights. The first evening’s classroom session will cover photographing after dark and all of the endless possibilities. Scott will cover time exposures, evaluating existing lighting situations, composition, camera set ups, milky way panoramas, light painting and scouting locations at the beginning of the class and then move to understanding how to capture the night sky. During this second part of the evening class, he will show many examples of the night sky with and without the Milky Way and also show how to easily capture star trails, which so many people love to do. Scott will also go into camera settings and gear that you need to know to be able to capture the best images possible. There is a lot to discuss to get you ready for the next nights Milky Way shoot. 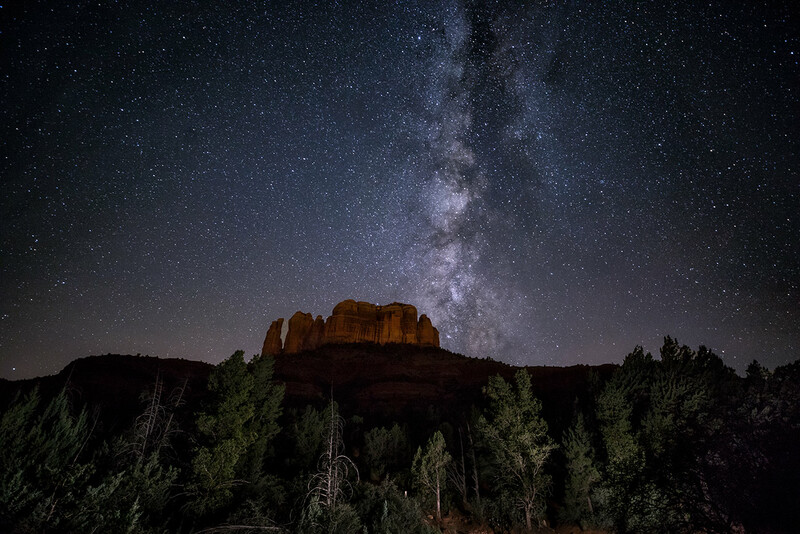 The second night, hopefully a clear night, will have the students meet at a predetermined location and time, in Sedona where everyone will be setting up to capture the Milky Way. Scott will be helping out everyone with their gear and if there is time, you might even go to a second location to capture more Milky Way images. Students are expected to be familiar with their camera gear and with basic photographic techniques. 2. A decent wide angle lens for the night sky is key. A fast f/2.8 lens is best but if you do not have one then at least an f/4 lens is needed. 5. A working knowledge of Adobe Photoshop or Lightroom will be helpful for this class.